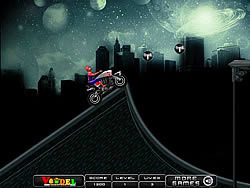 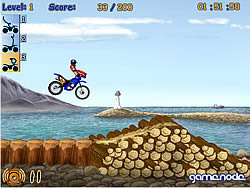 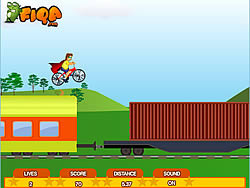 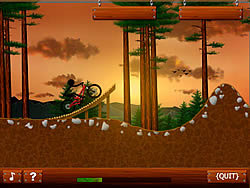 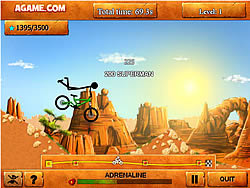 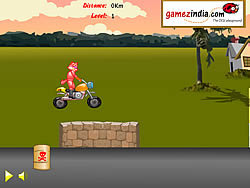 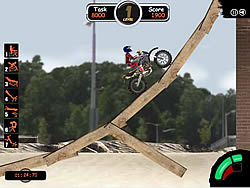 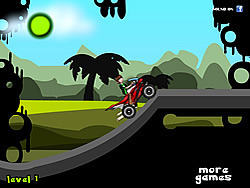 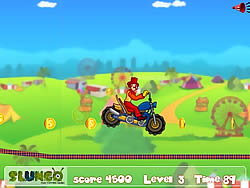 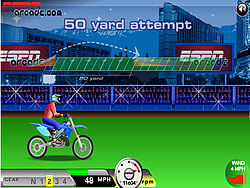 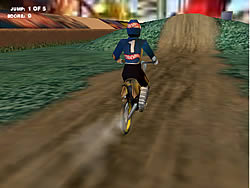 Extreme sports Games - BikeGames.com - Play fun free bike games. 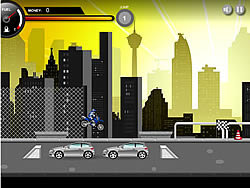 Land your car on the concrete patch. 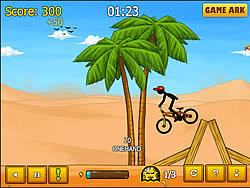 Reach a piece of clothing to save your progress. 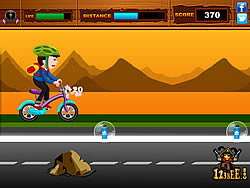 Reclaim your bike to unlock the high-score drive mode. 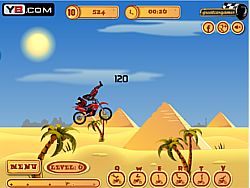 Perform tricks by replicating the symbols on the mat. 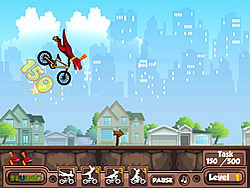 Multiply your score by linking tricks. 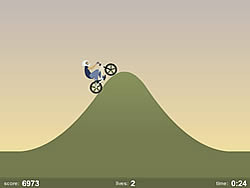 Land on the downslope and score double! 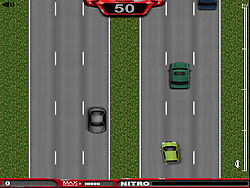 Taking parking to the next level! 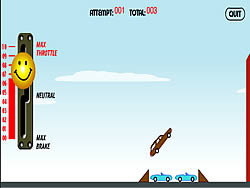 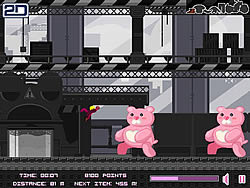 Bounce on as many bombs as possible that the helicopters drop. 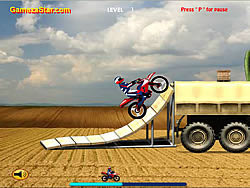 Similar to Indestructible Tank. 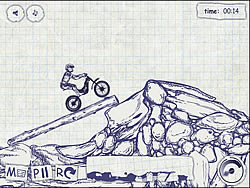 Stay balanced as you go off jumps grabbing all the stars, then touching the flag to progress. 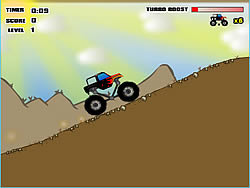 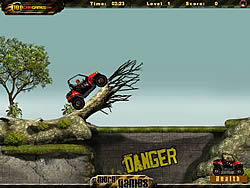 Drive your 4x4 ATV over hills as you keep balanced and keep from rolling into deadly pits. 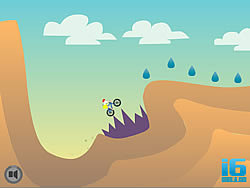 Ride your BMX bike over hills as you perform enough stunts to unlock new levels.